The room has an en suite bathroom and a TV. Please note that the price is based on 2 guests. There is no capacity for additional guests. This private room includes an en suite bathroom and a TV. Please note that the price is based on 4 guests. There is no capacity for additional guests. This private room includes an en suite bathroom and a TV. Please note that the price is based on 6 guests. There is no capacity for additional guests. We offer a load of free facilities to make your stay easy and enjoyable... makes it just like a big home! 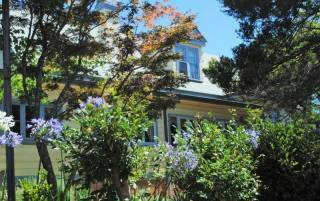 We have internet, laundry facilities, linen, luggage store, BBQ FACILITIES and more. 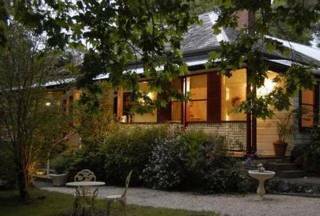 Blue Mountains Backpackers Hostel is a fully appointed hostel suitable for Backpackers, Large Groups of Travellers, Couples and Families alike. 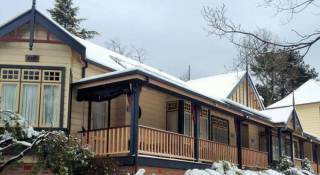 Large but cosy, the Blue Mountains Backpackers Hostel offers guests accommodation and facilities for an enjoyable stay all year round. We are the perfectly located to base your stay in the Blue Mountains and visited at the amazing attractions in the Blue Mountains area. 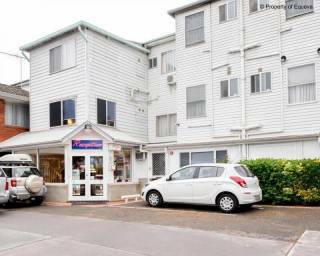 Our communal and dining areas are extremely popular with a great atmosphere and plenty of room for backpackers, large groups of travellers and families alike. Our hostels common area comes complete with a piano and pool table. You can mingle with the other guests or relax by the fire with a good book on those cooler Blue Mountain winter nights. Our spacious kitchen is loved by all. Backpackers and families alike, find cooking in our fully equipped kitchen a breeze, making your stay in the Blue Mountains affordable and convenient. We have practically everything you need to cook up a storm, from a roast dinner to cupcakes! We also have BBQ facilities at our hostel for all guests in our outdoor seating area. We provide Free Internet and WiFi access so you can book tours and activities for the Blue Mountains area during your stay. Don't forget to checkout our Whats On list of Events which including markets, festivals, theatre, exhibitions and music in Katoomba and Leura and surrounding areas. If cancelled or modified up to 7 days before arrival, no fees will be charged. If cancelled or modified later (less than 7 days before arrival) or in case of no-show a 100% of the first night will be charged.